PET Dense Braided Self-wrap Sleeve is braided of environmentally friendly PET filament and tetoron filament .It has the properties of light weight ,good flame resistance ,abrasion resistance and heat insulation.Compared with other cable protectors ,it is more cost-effective and has a wide scope of protection .Its inherent flexibility makes it easy to fold and bend .Its unique split ,semi-rigid braided construction makes it the ideal solution to a wide range of cable management needs . Applications: Cable ,wire equipments and all kinds of pipes .Meanwhile ,providing a strong protection in the automotive ,machinery and equipment ,railway ,light rail and other areas . 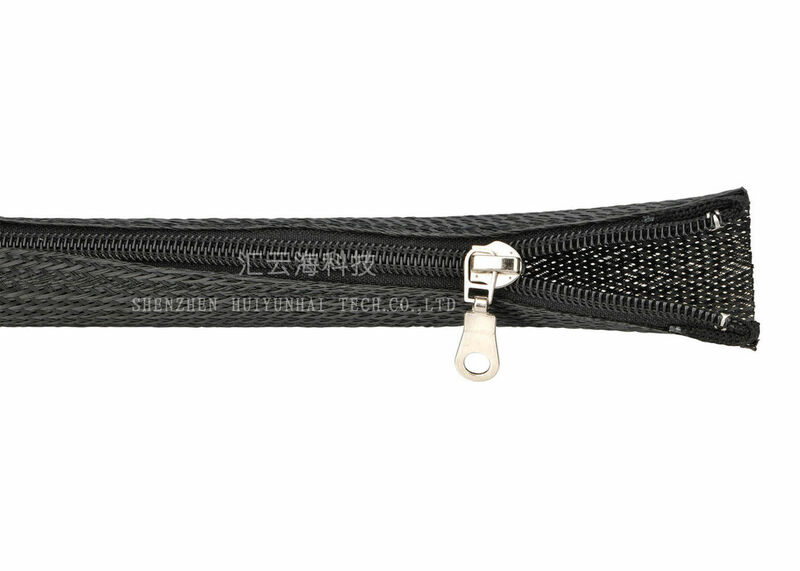 Zipper expandable braided zipper sleeving offers exceptional cable protection, but is really used to tidy up exposed cable runs. TV, computer and phone setups can all have a clean and organized cables instead of those ugly cable nests. 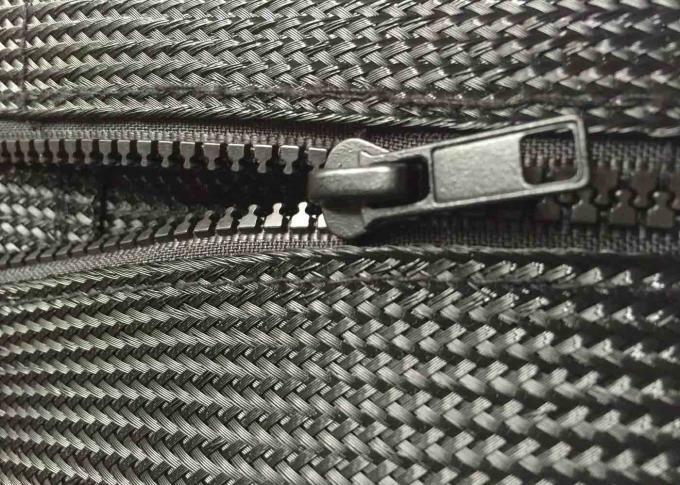 Automotive and marine applications such as aftermarket speaker systems, GPS or other component accessories that may need cable organization can benefit from this braided sleeving.